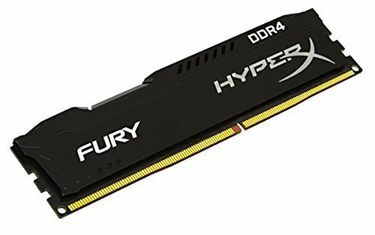 Keep in mind that DDR4 RAM will not work together with DDR3 since motherboards designed for DDR4 will only work with a compatible DDR4 RAM module. 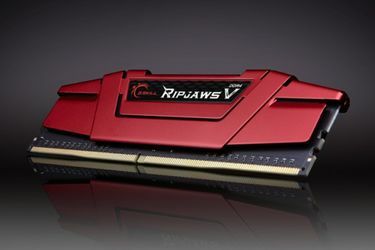 It is also important to remember that DDR4 utilizes a 288-pin connector compared to the 240-pin connector of DDR3. The good thing about DDR4 is the higher transfer rates and faster clock speeds. 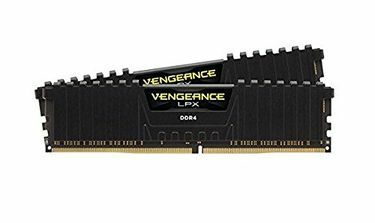 Upgrading the RAM on your PC or laptop is a relatively simple way to enhance your computing and gaming experience. Take a closer look at our DDR4 RAM price list if you need to upgrade the RAM on your laptop or desktop PC. 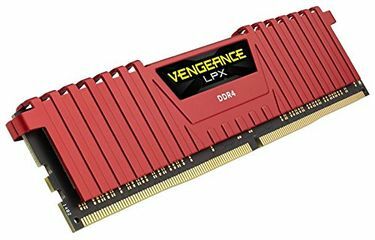 We currently have 198 DDR4 RAM on our price list. The list was updated on 18th April 2019. Another great thing about DDR4 RAM is it operates at a lower voltage compared to DDR3. DDR4 operates at an average of 1.2 volts compared to the standard voltage of 1.5 volts forDDR3 RAM. With a wide array of brands to choose from, shopping online is your best bet in getting the best deals on a brand new DDR4 RAM module. 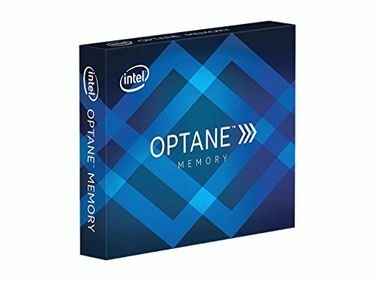 You can then buy it online from various stores like Amazon, Tata Cliq, Infibeam, Flipkart, and Croma, etc., where you can browse the prices and specs on all brands of DDR4 RAM. To make your job easier, we have provided price comparison tool that fetches prices on various stores and lets you know the store that offers the best deal. 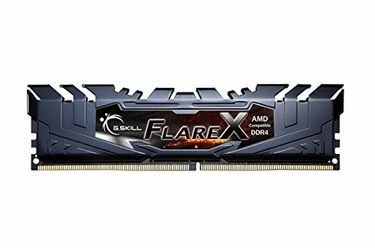 Never pay too much for DDR4 RAM ever again.